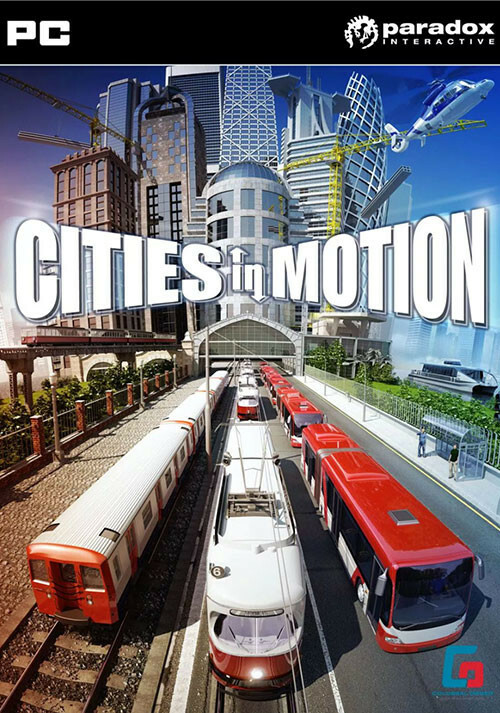 Buy Cities in Motion as a Steam Key. 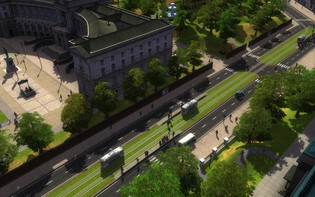 Create and manage a perfect public transportation network! 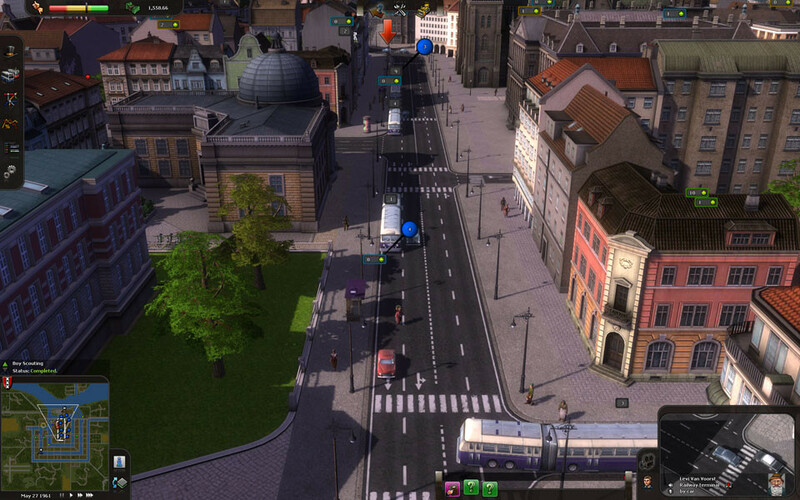 4 of the world's largest cities need your help to manage and develop their public transportation network. Fulfill citizens' needs and manage urban transportation (buses, tramways, subways, etc.) to optimize benefits while meeting users' expectations. 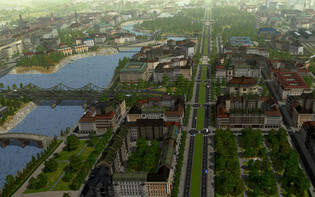 Live a fantastic urban experience thanks to realistic 3D graphics and over 100 unique and incredibly detailed buildings. 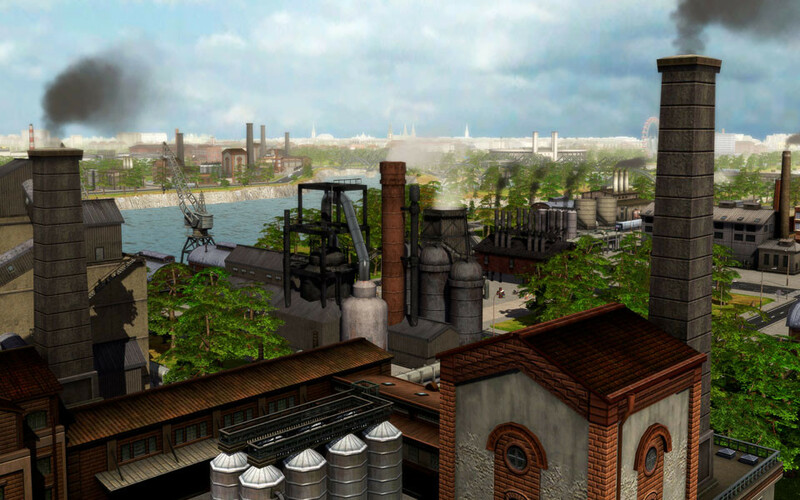 A great single player campaign that will guide you through 100 years of transportation history over four periods, from 1920 to 2020. 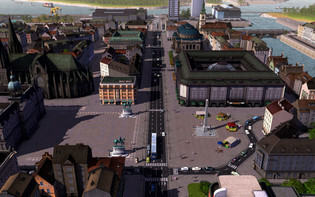 Dozens of different means of transportation based on authentic models: buses, tramways, waterbuses, helicopters and subways. 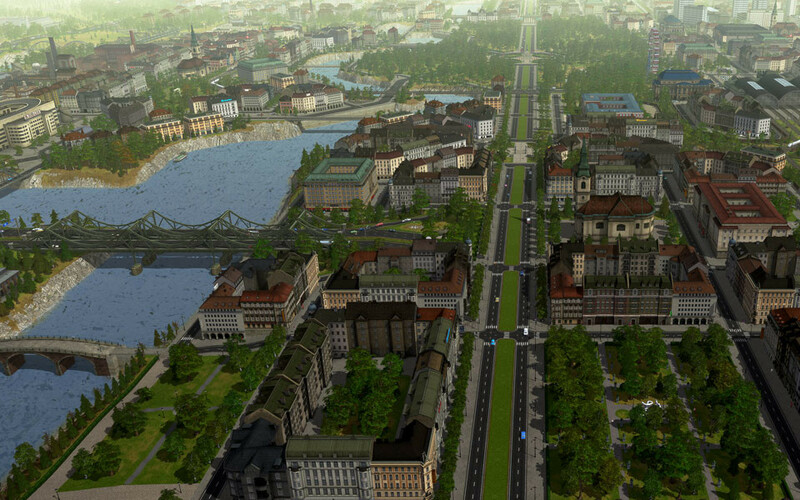 Real time city and traffic simulator. 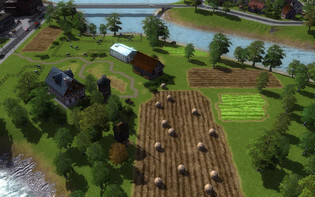 Population divided into 7 distinct social classes, each with its own behavior. Use a very complete map editor to create your own cities. Problems with Cities in Motion?